One-day events, simple tracks and a laid-back atmosphere - that's the recipe for the Austrian grassroots racing series. 2018 it will host 3 races. 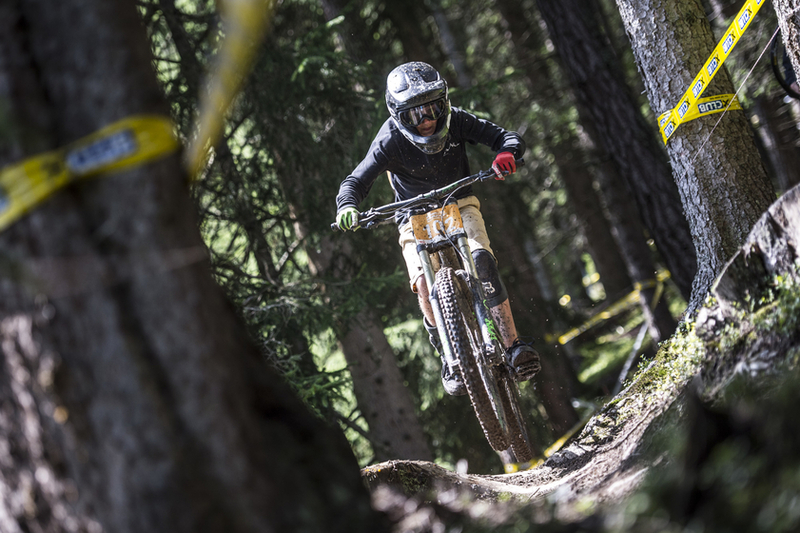 The German brand Reverse Components is the first ever title sponsor for the young series. Something participants will benefit from, as they will find a nice goodie in their starter pack at each race. Overall winners in the U13, U15, U17, Masters 1 and 2 classes are awarded top-notch bike components and the fastest man and woman are equipped with a check from Reverse Components, to prepare themselves for the upcoming season. All eyes will be on the juniors' category though. 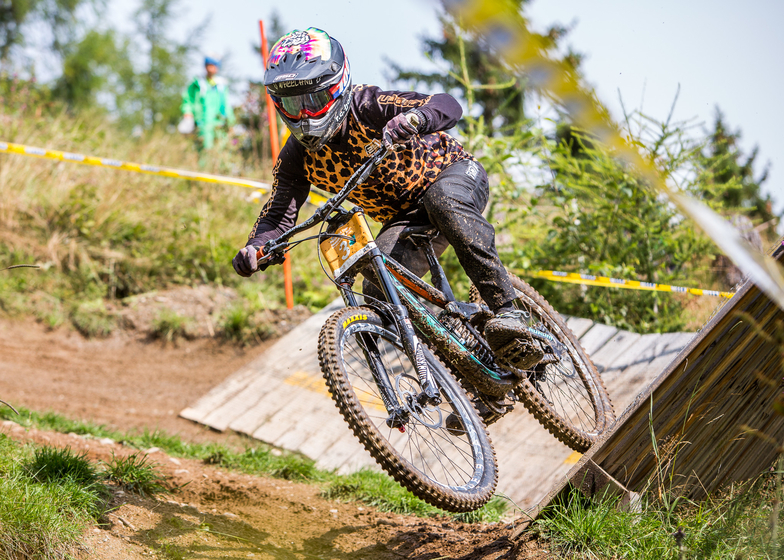 The overall winner gets to ride at the home world cup in Leogang in 2019. 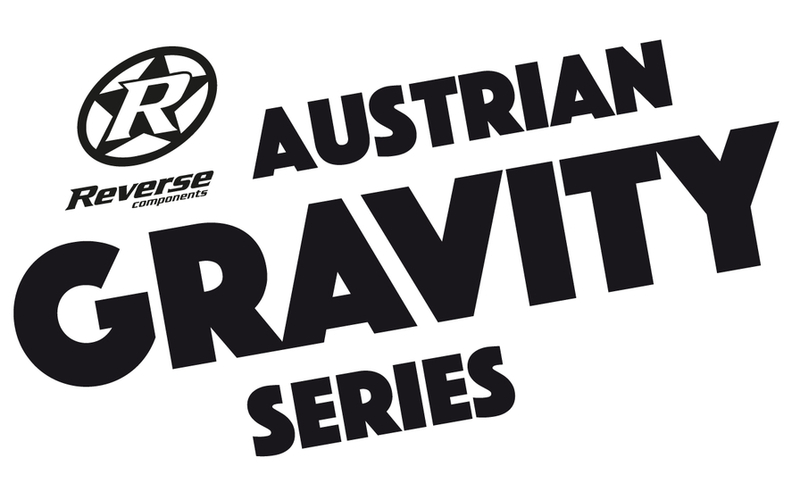 160 riders took part in the Austrian Gravity Series last year. No wonder, because participating is as simple as can be: shor tracks are waiting without any daredevil bits. The only thing you need is a valid licence or the ÖRV Bike Card (can be purchased on site).